IS SAFETY AT THE FOREFRONT OF YOUR DAY-TO-DAY OPERATIONS? We all understand the importance of safety. But when you’re a utility focusing on providing reliable service for thousands of customers or members across your service area, or a tree care company working through thousands of line miles’ worth of vegetation, your safety program can inadvertently take a backseat to these priorities. In addition to the internal review of your safety program, we also interview your organization’s key personnel and management. Our qualified experts will perform field audit assessments on tree and equipment crews to better understand the nature of day-to-day activities and check that worker safety is being practiced at all times and in all circumstances. Our evaluation also identifies where you’re already performing well and what factors can be leveraged to strengthen your organization’s safety culture. Areas of improvement are examined in-depth, and recommendations are made on deficiencies to internal reporting, employee safety training, and other identified safety gaps. In the end, your organization will be equipped with the knowledge and recommendations needed to implement and maintain an industry-leading, best-in-class safety program. We may also discover that your organization is already maintaining such a program, thereby providing you with an independent assessment reinforcing your current efforts. ACRT is the only independent vegetation management consulting firm in the U.S. Our independence means that when you work with us, we only do what’s best for you. There’s no third party driving our actions and decisions. 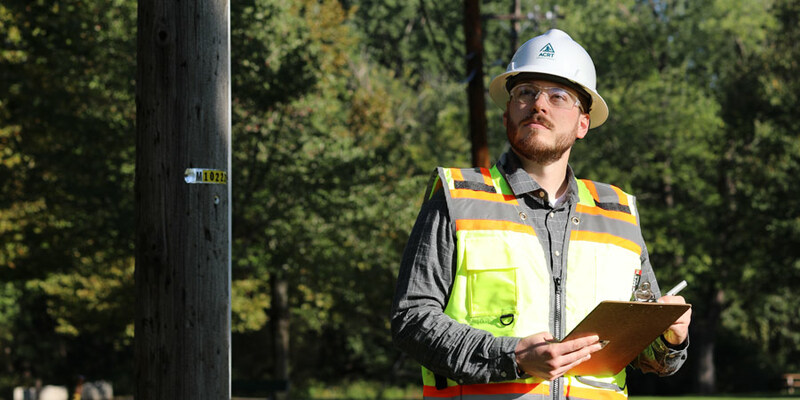 And when it comes to safety program gap analysis, our independence provides both utilities and tree care companies with an unbiased assessment that’s free from competing interests. Our only interest is in helping your organization keep your employees, contractors, and customers safe at all times. At ACRT, we believe that this industry is all about people: our employees, our utility partners, and the customers they serve. Whether you’re a utility or a company that works with utilities, keeping people safe in all that this industry does is paramount, and our safety program gap analysis allows your organization is able to do exactly that. Contact us today to learn more about this service.